This Old Dominion project by Ohio Paving is a good example of our work in concrete and asphalt paving. We created a completely new concrete ramp, milled the existing pavement resurfaced the parking area and performed line striping. 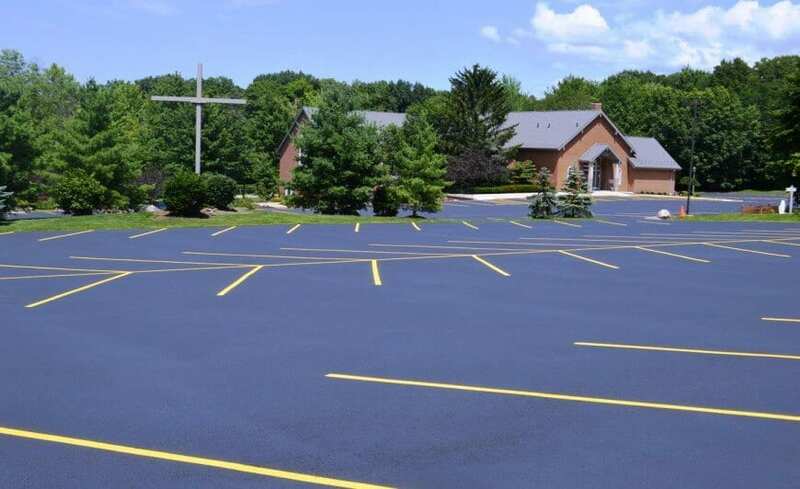 Ohio Paving was contracted to fill cracks, sealcoat and line the parking lot and driveway of Divine Word Catholic Church in Kirtland, Ohio in July 2014. 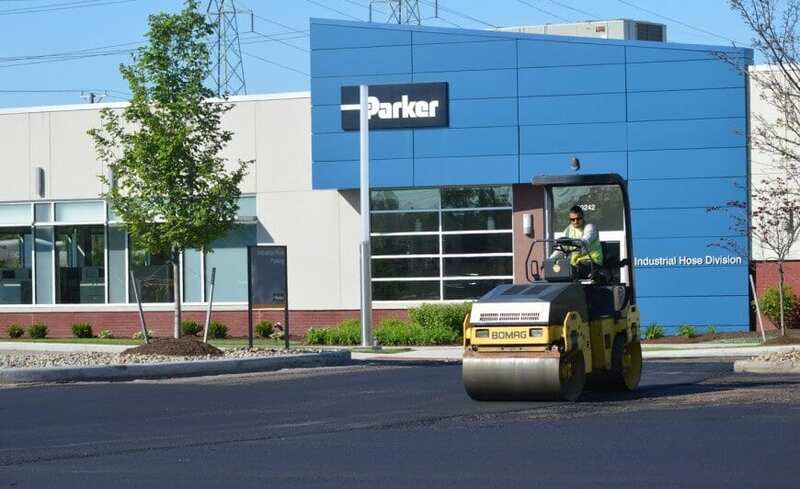 Ohio Paving was hired to grind and resurface the parking lot and driveway of the Industrial Hose Division of Parker Hannifin in Wickliffe, Ohio. 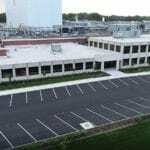 The growth of Nestle USA prompted the expansion of their parking facilities. 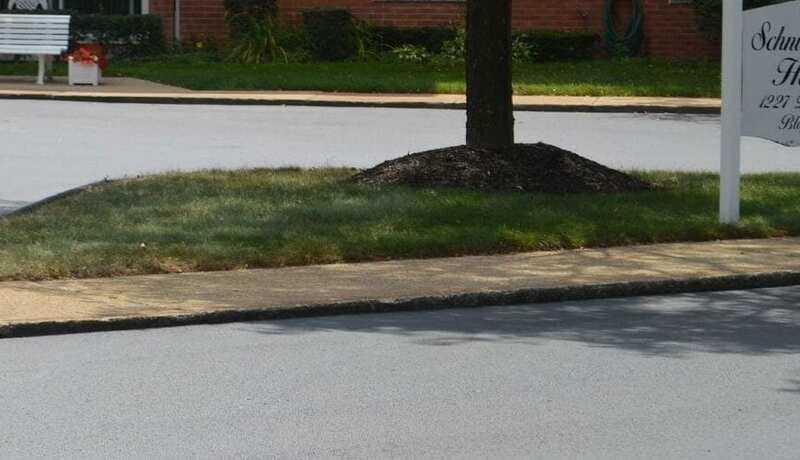 Ohio Paving provided a complete site construction including utilities, storm drainage, retaining walls, utilities, lighting and asphalt and concrete paving, parking lot painting and line striping. 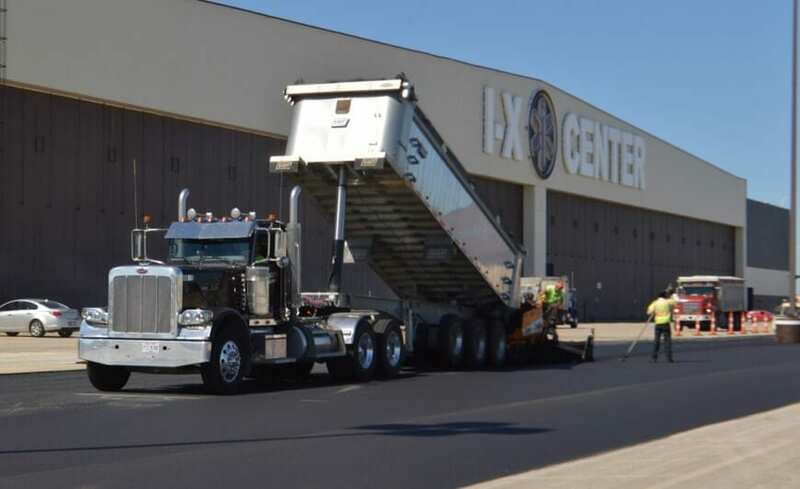 Ohio Paving and Construction was contracted in 2015 to provide transitional milling and asphalt paving of the southwest exit, west drive and southwest parking lot (a total of 136,000 square feet). 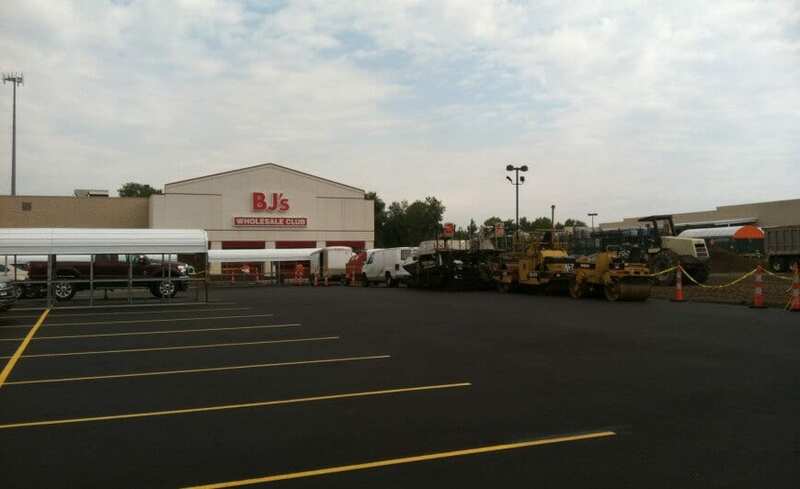 Ohio Paving demonstrated our expertise in coordinating large retail shopping center paving projects by milling and resurfacing the Giant Eagle parking lot in Beachwood, Ohio in 2015. This was a two-inch milling project that preceded the asphalt paving and paving marking of the 101,350 square foot space. 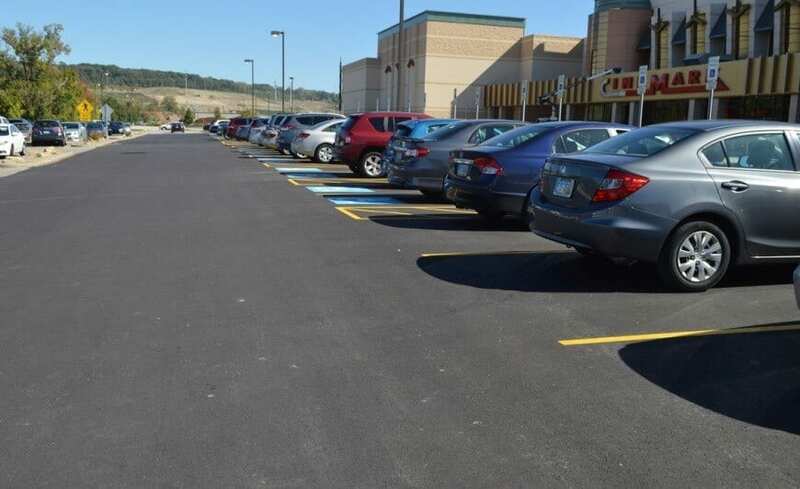 Ohio Paving performed an ADA parking renovation for the Cinemark Theaters in Valley View, Ohio in 2015. Parking lot asphalt and concrete were removed, the surface was regraded and new asphalt (31,000 square feet) and concrete (4,500 square feet) was installed according to ADA guidelines. 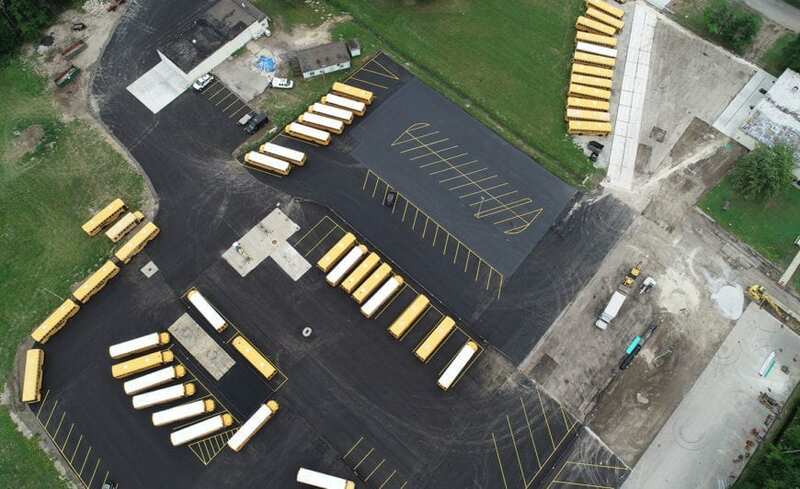 The Willoughby Eastlake Bus Garage in Willoughby Hills, OH, needed an complete rebuilding of their failing bus garage parking lot- approximately 200,000 square feet of rebuilding. Ohio Paving & Construction came in and excavated the old lot, and then utilized a partnership with Cem-Base to stabilize the underlying soil. 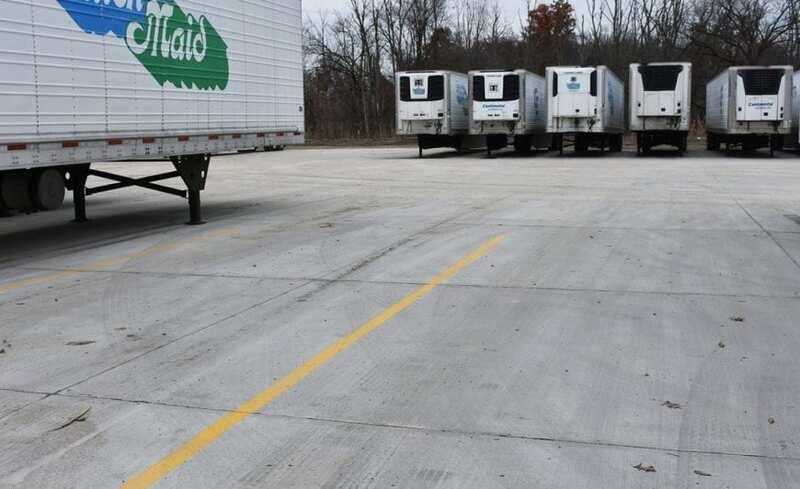 In continuance of our wonderful relationship with the world's largest food and beverage company, we took our crew to Streetsboro to expand Nestle's concrete delivery truck parking bay by 50,000 square feet. 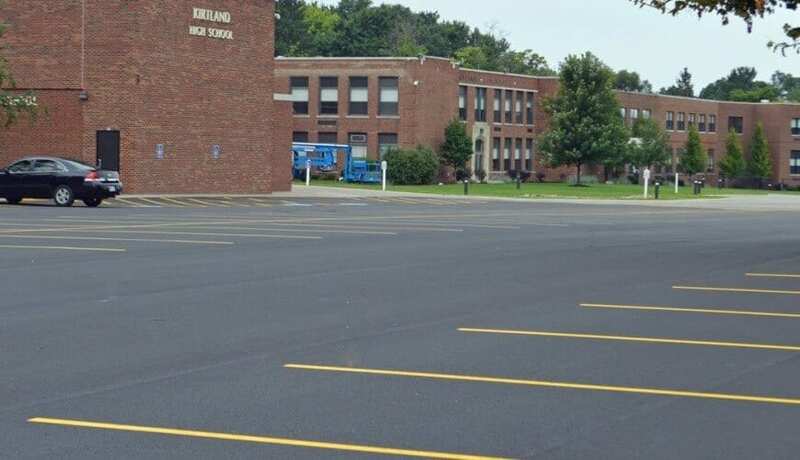 The Kirtland Local School District in Kirtland, Ohio contracted Ohio Paving to do a full depth repair, grinding and asphalt resurfacing, sealcoating and pavement marking for their high school parking lot and driveway in August 2014. 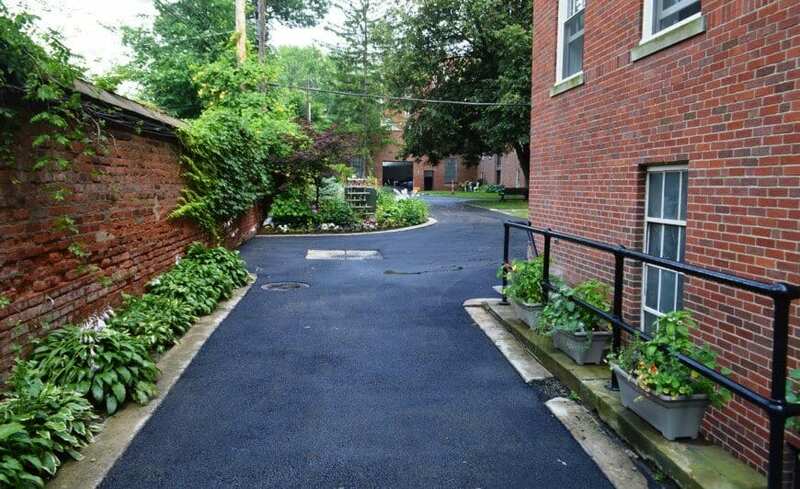 Ohio Paving took on a challenging assignment with the driveway paving of the Moreland Courts Condominiums in Shaker Heights, Ohio. Tight spaces between retaining walls and the buildings within the complex made for difficult maneuvering for all of the construction and paving machinery. 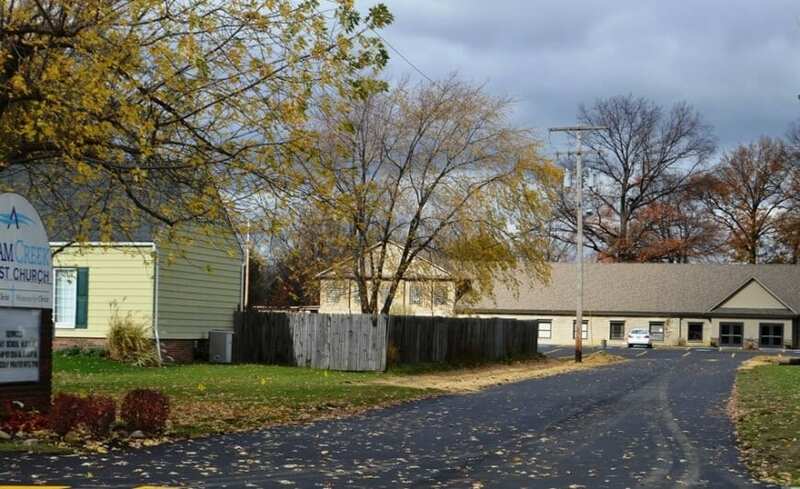 The asphalt parking lot and driveway of Project Hope, a homeless shelter in Painesville, Ohio was paved by Ohio Paving as an in-kind donation. 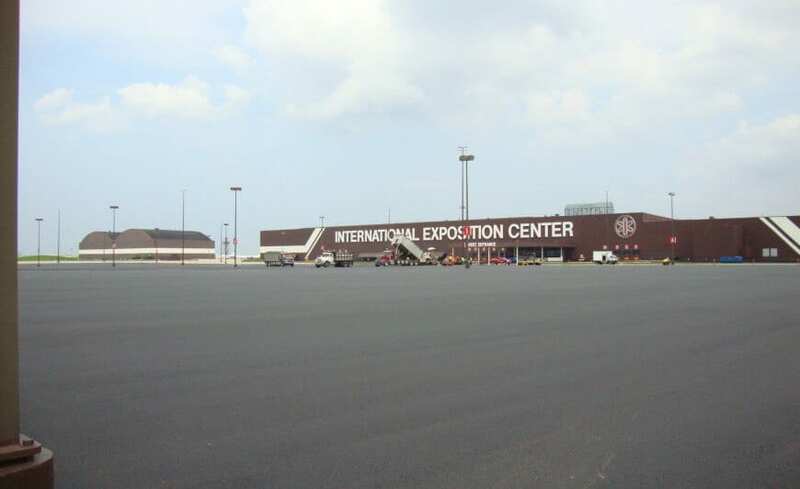 Ohio Paving resurfaced 532,440 square feet of parking lot for the International Exposition (IX) Center in Cleveland, Ohio. 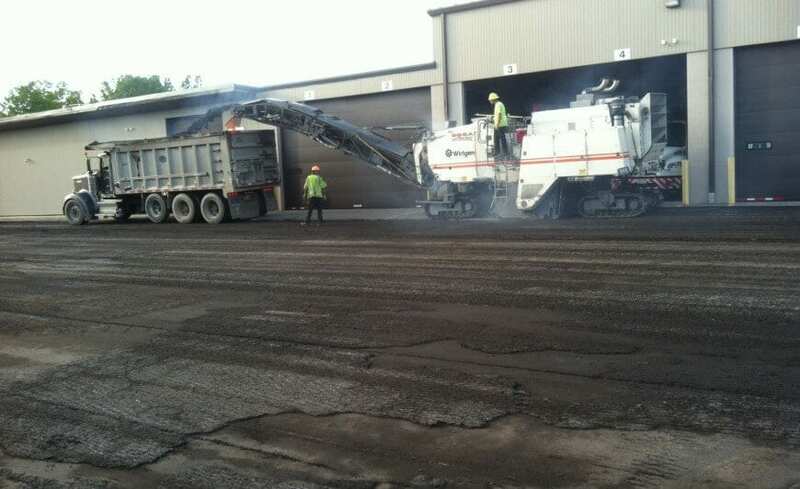 We began with asphalt pavement planing and grinding to prepare the surface for paving. Ohio Paving also did the pavement marking. 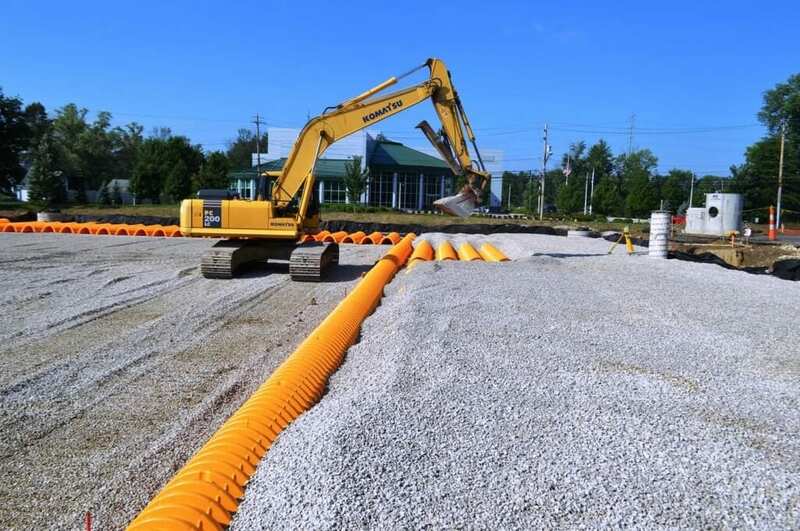 Ohio Paving removed and replaced underground fuel tanks and removed and replaced concrete pavement above the tanks for First Energy in 7 of their substations in Northeast Ohio. 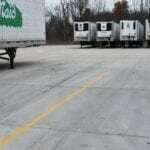 The existing asphalt pavement throughout the parking lots was milled, resurfaced and marked. One of the greatest challenges met by Ohio Paving was a tight timeline to complete the projects ahead of the late fall weather. 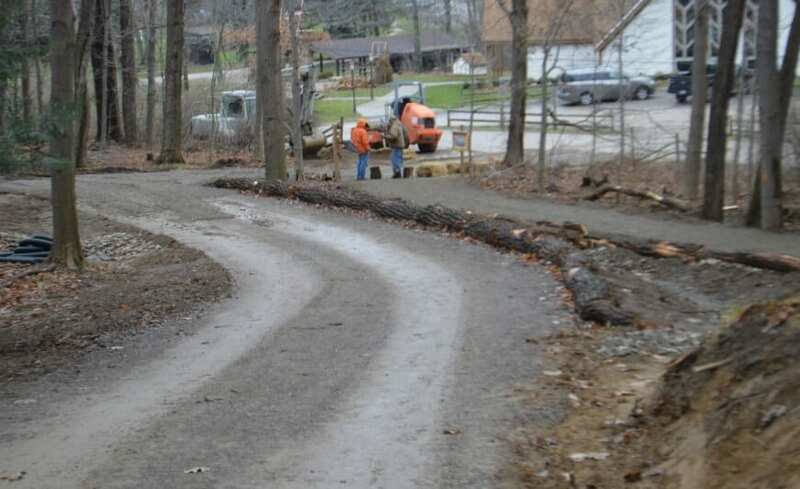 Ohio Paving donated the labor, materials and equipment to create a gravel trail for YMCA Camp Fitch from the main campus to their upper level facilities. 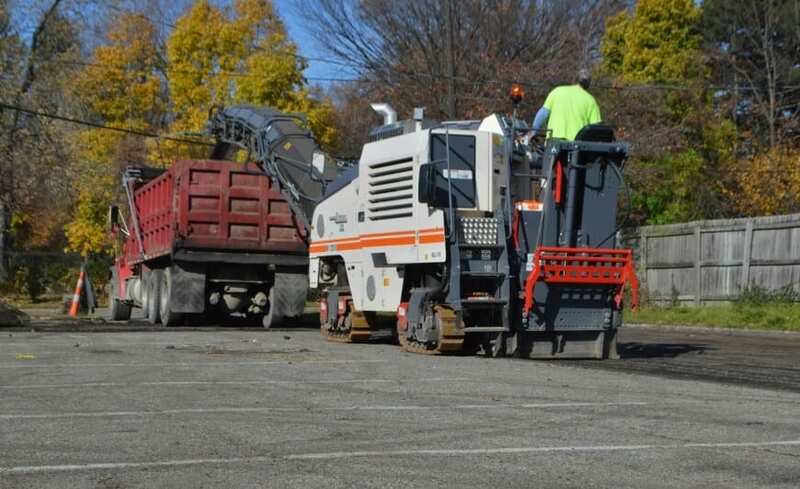 The City of Cleveland Heights, Ohio has a number of public parking lots throughout their town that were in need of repaving. 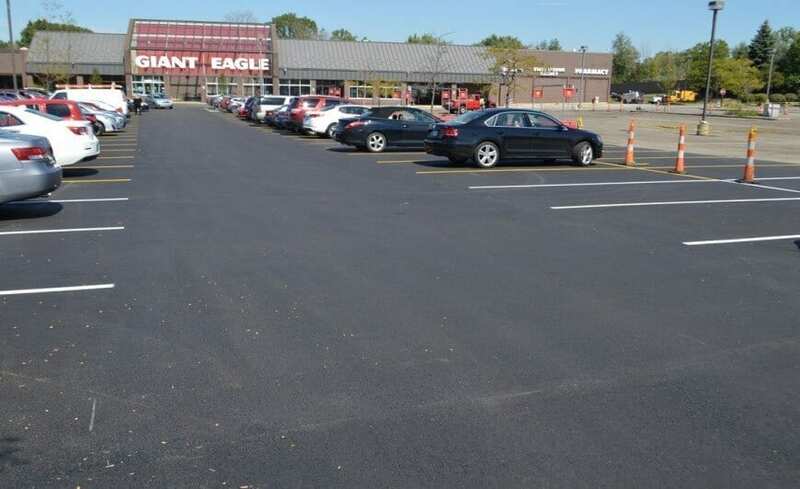 Ohio Paving & Construction was contracted to grind (mill) the existing surface, repave with asphalt and stripe the lots for parking. 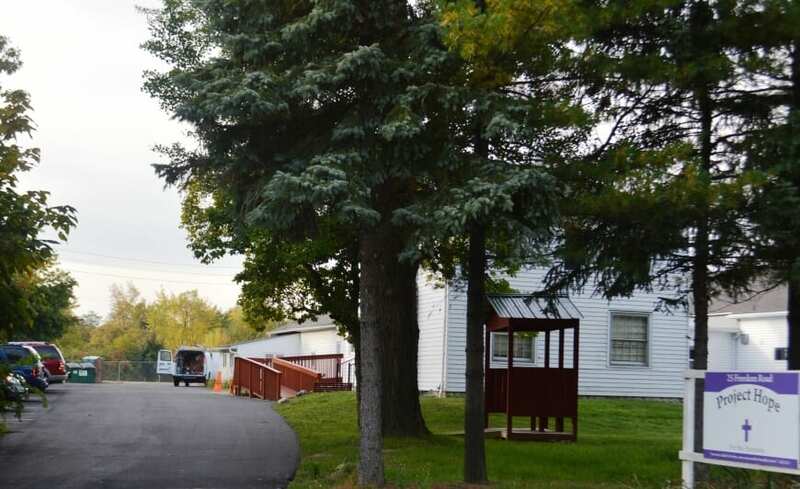 Ohio Paving provided complete site construction and asphalt paving for an expansion of the parking lot for Abram Creek Baptist Church in Brookpark, Ohio. Our work included excavation, drainage, asphalt paving and the installation of utilities on the site. 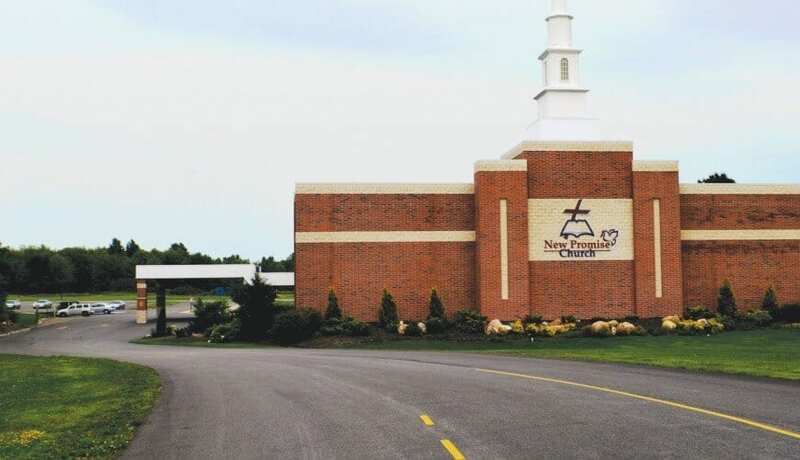 New Promise Church in Kirtland, Ohio is one of many Cleveland, Ohio area churches served by Ohio Paving & Construction. We specialize in asphalt parking lot paving for non-profit organizations, churches, schools, commercial and industrial paving projects. 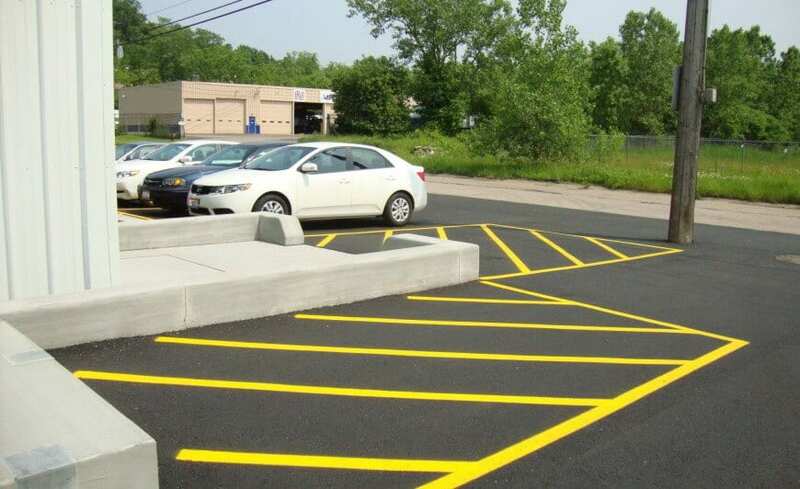 Ohio Paving leads the marketplace with affordable, efficient parking lot sealcoating services for commercial, industrial, educational and non-profit facilities. The Schnurmann House is a non-profit housing community/apartment complex for senior citizens in Mayfield Heights, Ohio.